Millicent dreams of being a doctor. She lives with her uncle and his three children because her mother cannot provide. 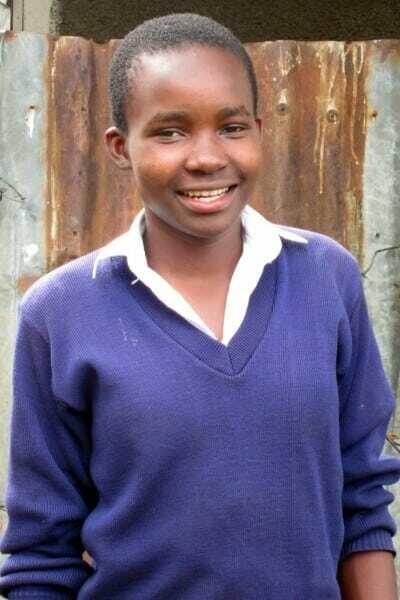 Millicent has faced great difficulty in her life and was unsure if she could go to high school before being accepted into Ndoto. She is among the top three students in her class.